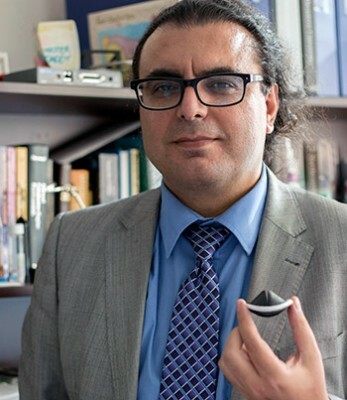 Researchers from UBC’s Okanagan campus have developed a new and advanced mechanical heart valve that could have a major impact on the way cardiovascular surgeries are performed. UBC round-table debates: how should societies deal with traumatic history? When societies experience significant historic trauma, in the form of mass repression or violence, how do they deal with its legacy?